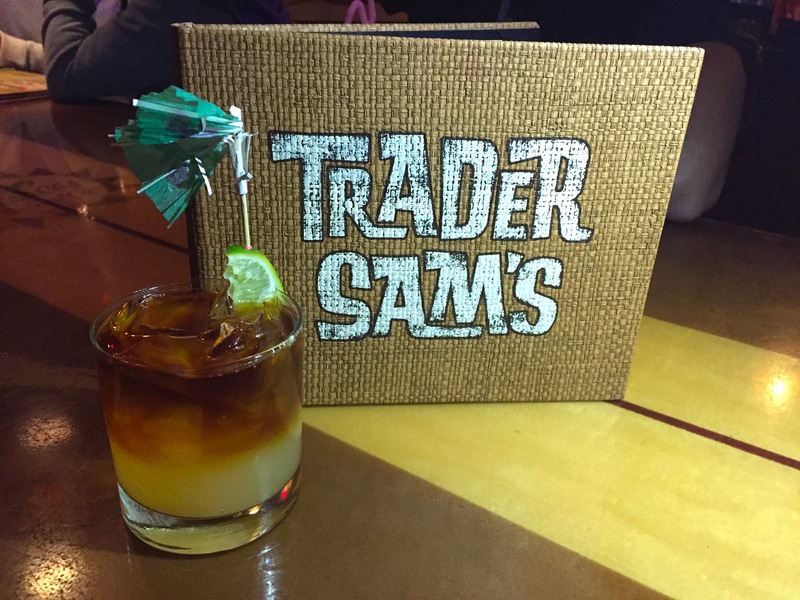 We last visited Trader Sam’s Grog Grotto at the beginning of our countdown with the Polynesian Pearl and today we return with a look at another Must Get drink, the Dark & Tropical Stormy. 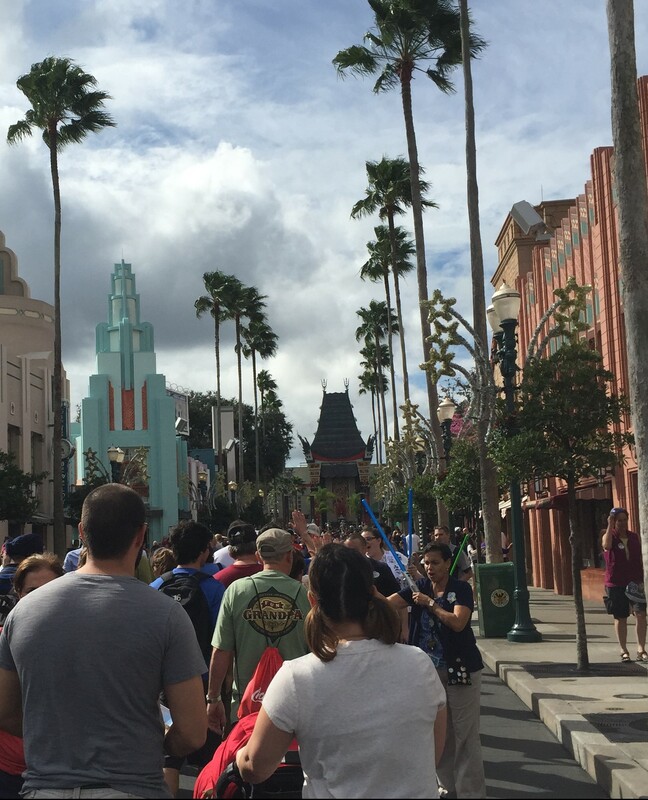 Unlike many of our other favorites, the Dark & Tropical Stormy isn’t served in a fancy souvenir mug, but it still has style! 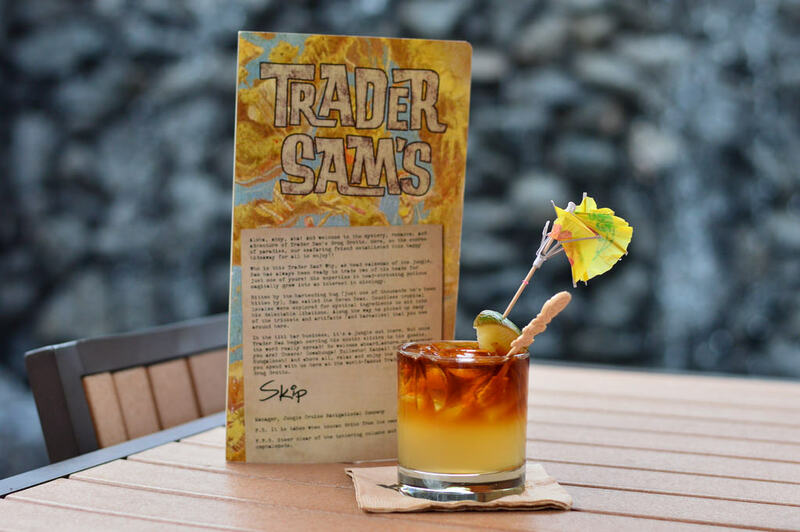 We’ve all seen umbrellas in drinks, but the Grog Grotto has the Dark & Tropical Stormy umbrella appear in your drink as if it is holding on for dear life! A absolutely wonderful touch makes this drink stand out in a menu filled with stand out drinks. The taste? Think of a rum based Moscow Mule. Ingredients: Gosling’s Black Seal Rum, fresh Lime Juice, Ginger Beer, and Falernum. 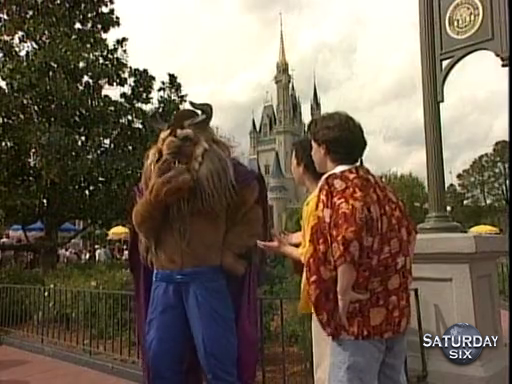 Anybody know the recipe or ever asked a cast member for it? I’ve not been there yet to try it, so it’d be great to upgrade the Dark and Stormy to get a taste of Trader Sam’s at home.